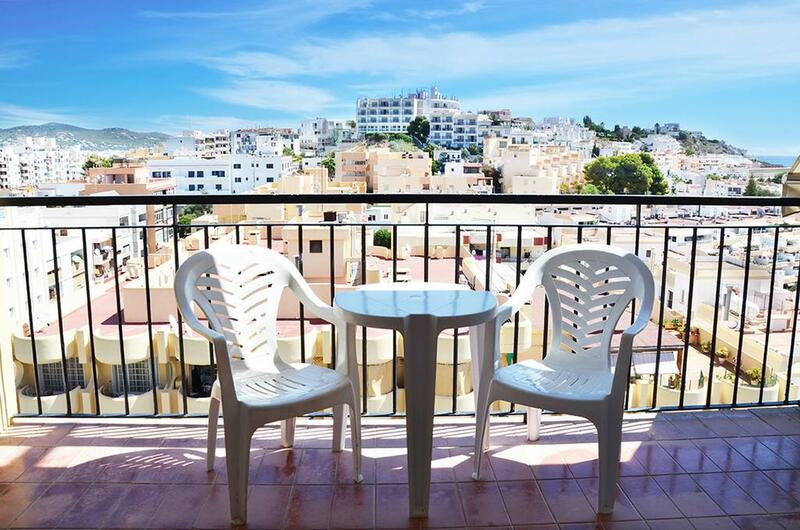 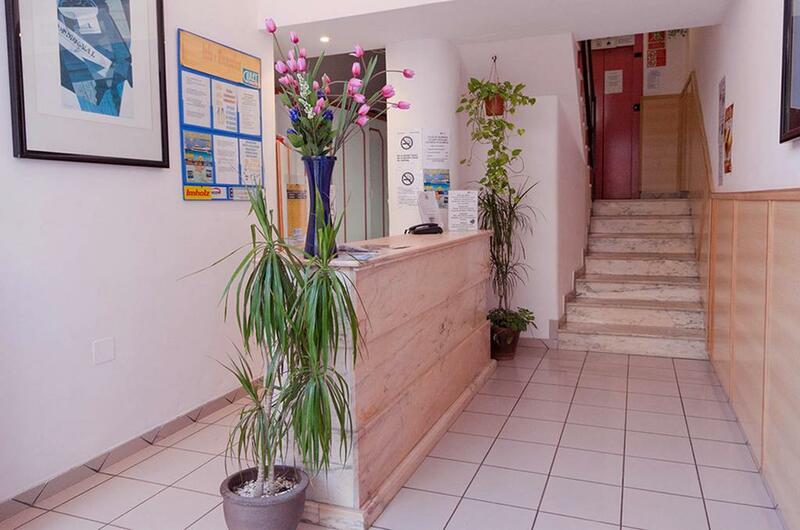 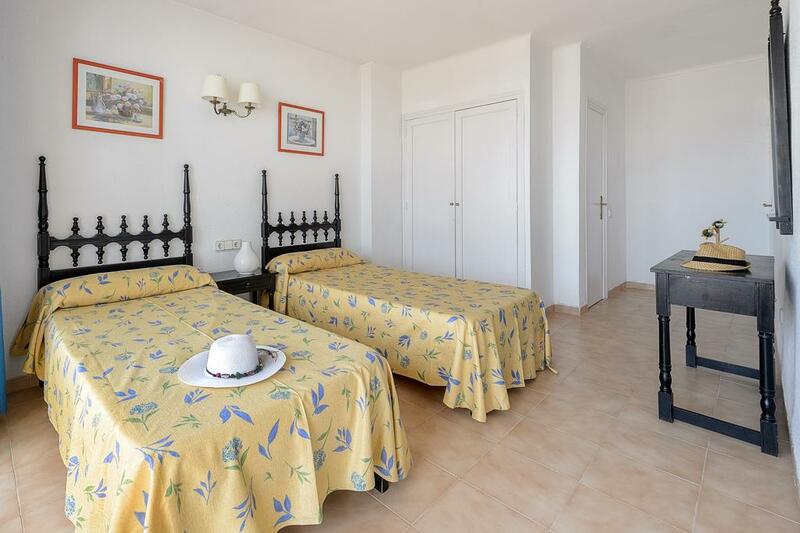 Surrounded by bars, restaurants and nightlife, the hotel Don Quijote is located only 100 meters from Playa Figueretas, the most touristy beach in Ibiza. 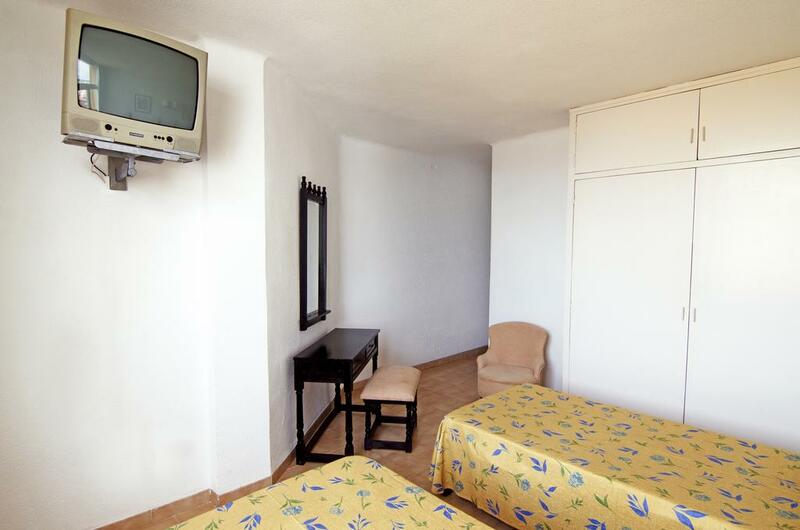 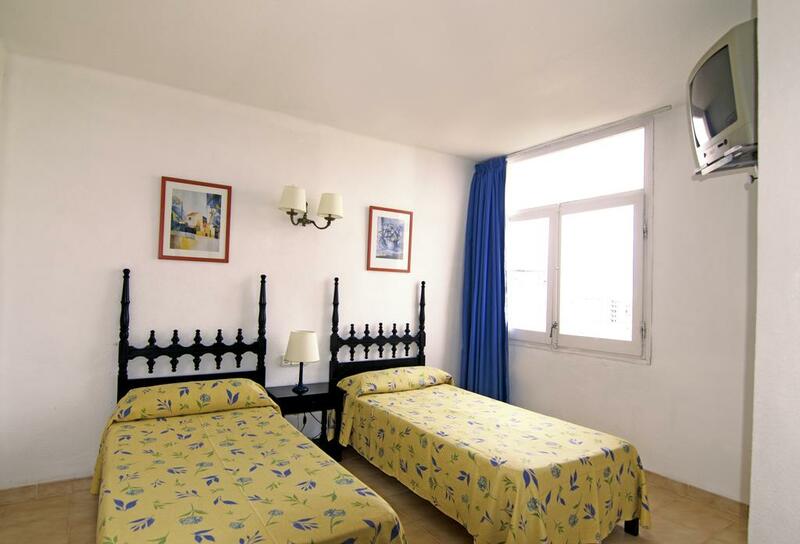 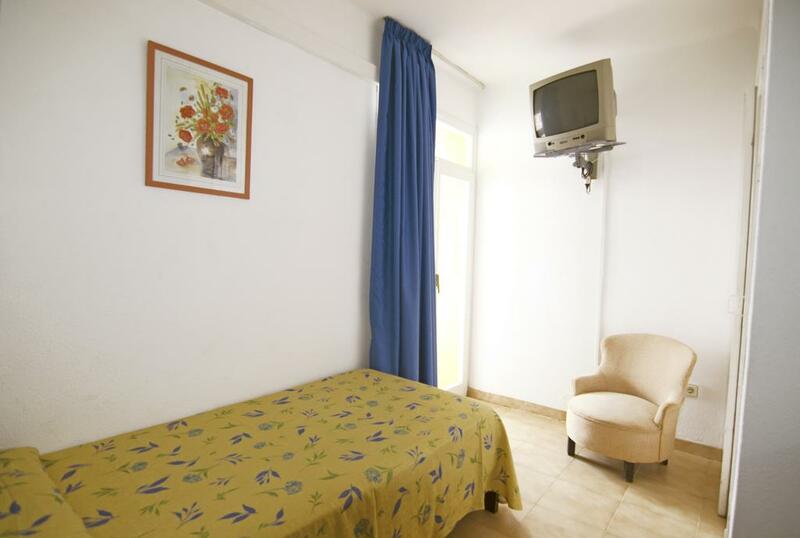 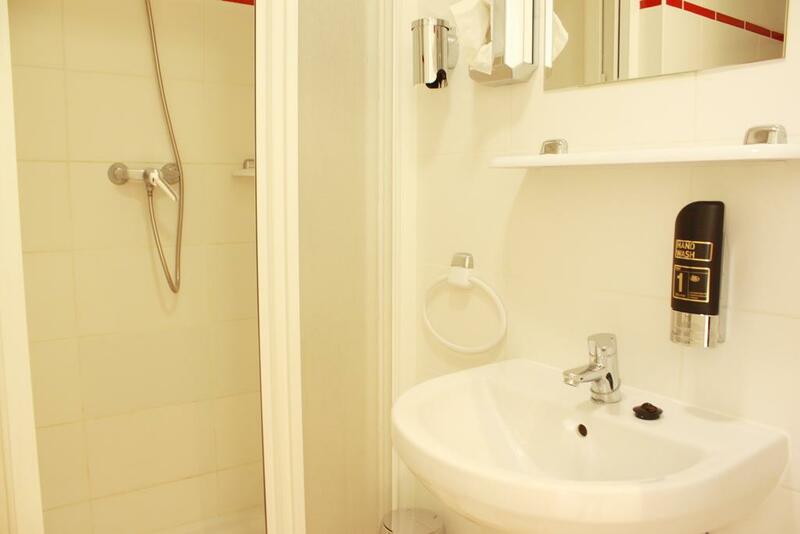 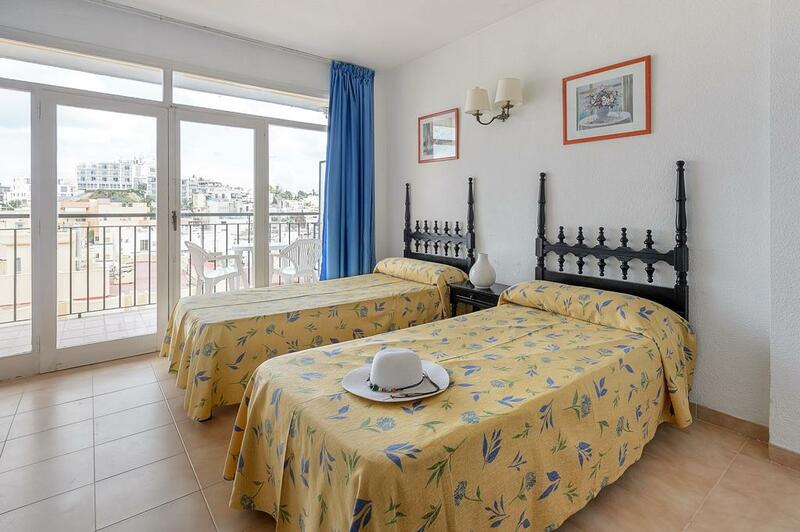 The hotel has bedrooms with a capacity of up to three people and is equipped with wi-fi, safe, TV. 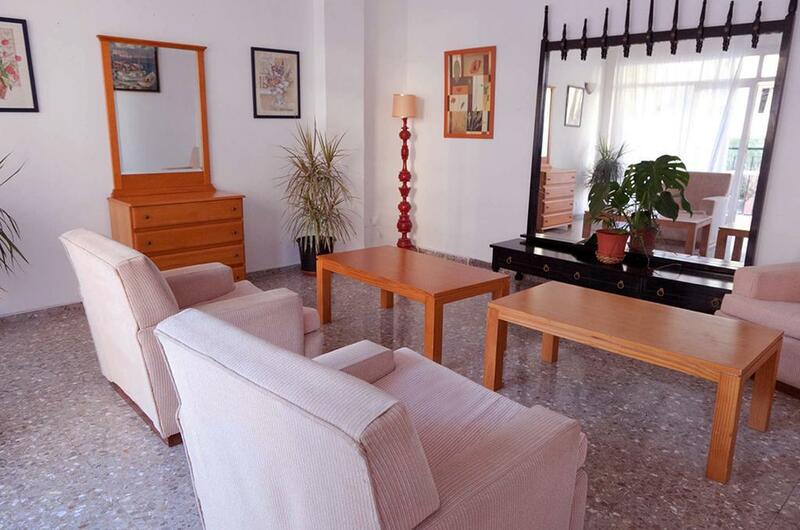 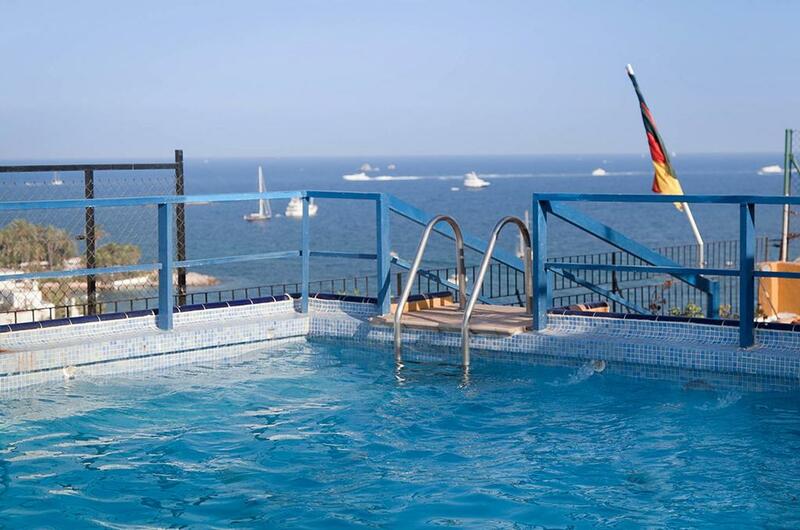 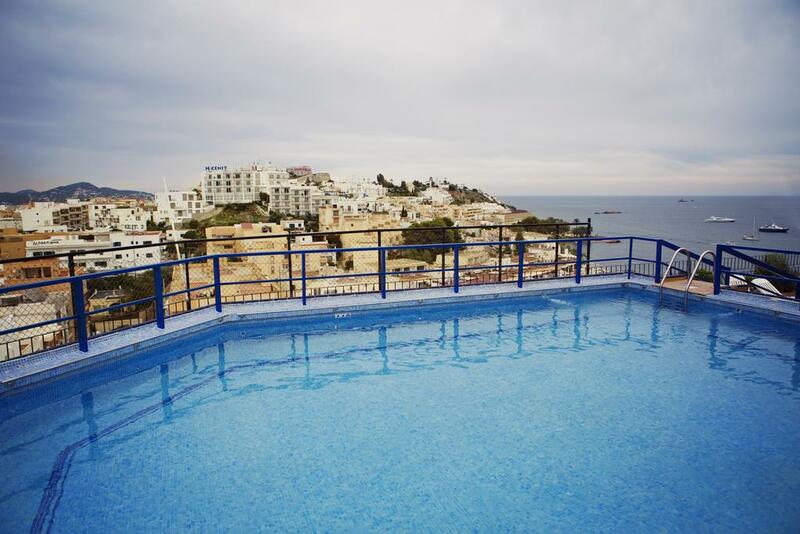 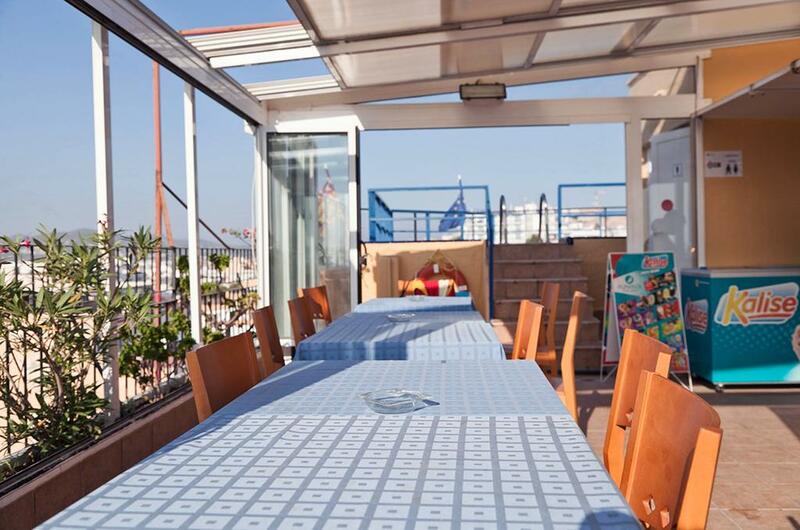 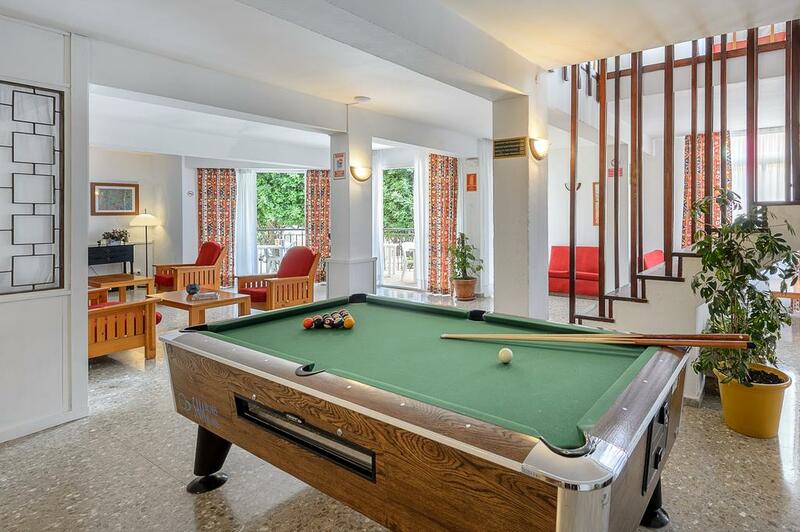 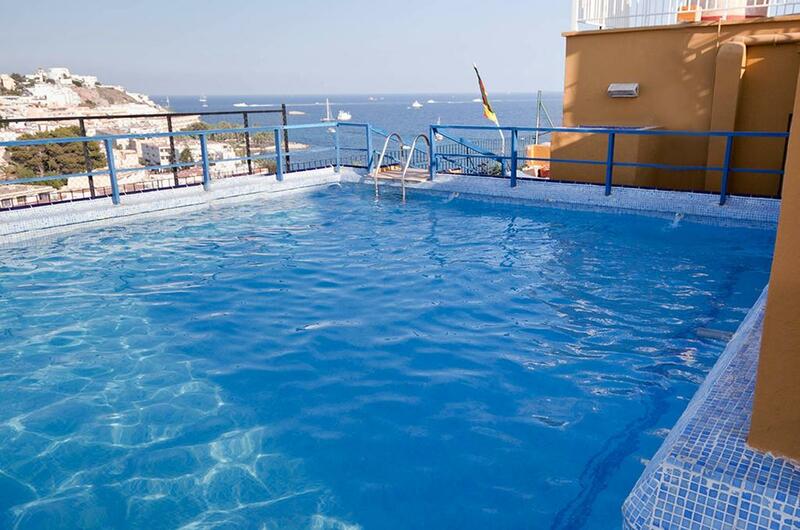 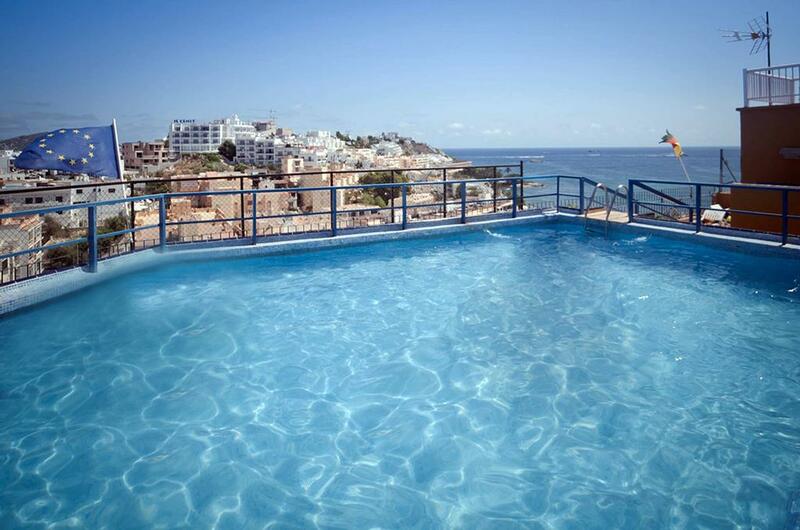 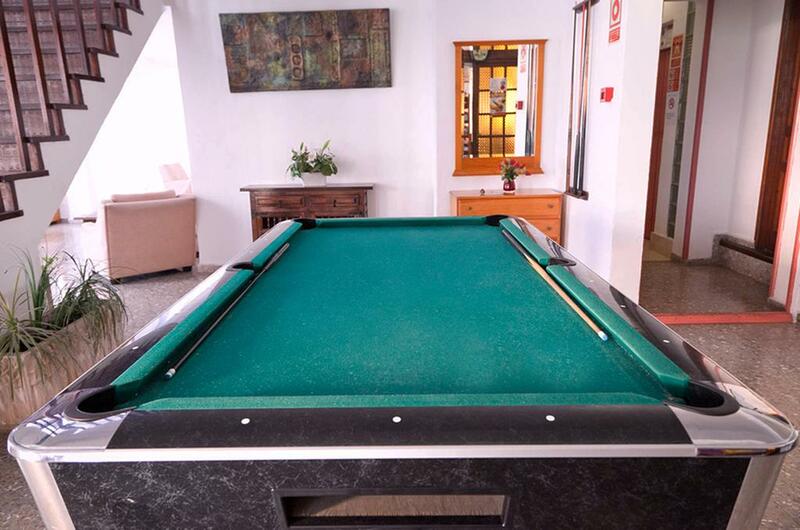 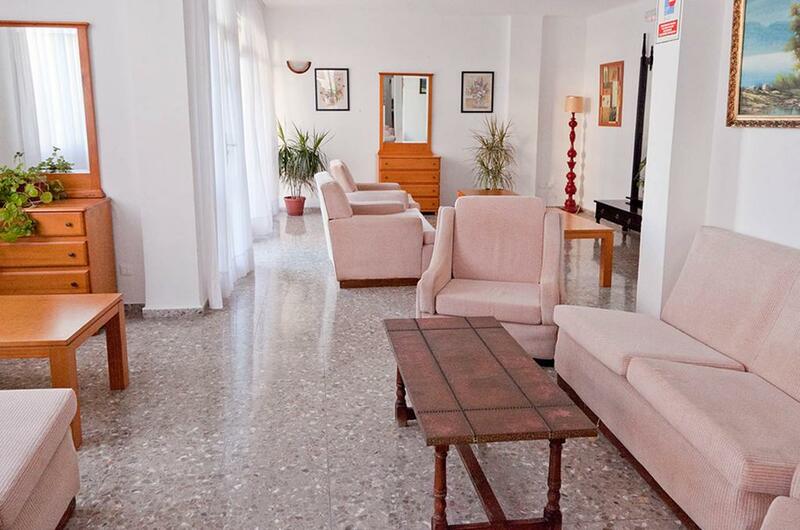 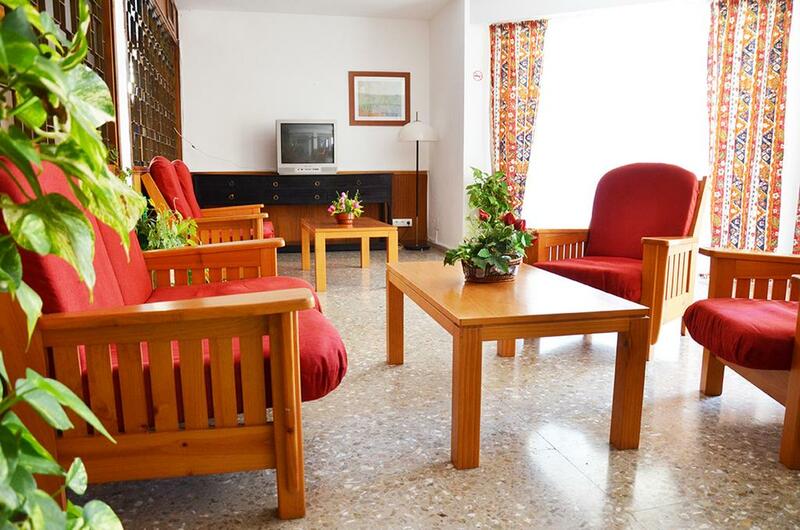 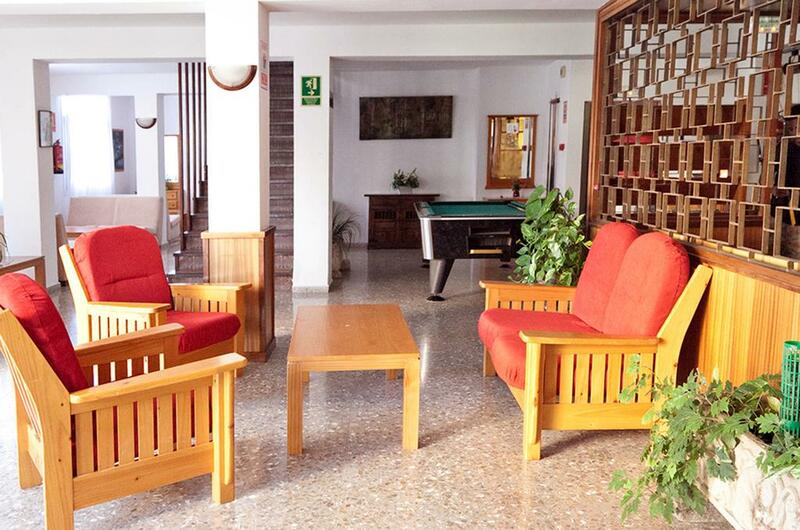 swimming pool with sun terrace, luggage storage and offers a reception open 24 hours on 24.